Yule Logs [67D] - $10.00 : Animas Quilts Publishing, Quilt Patterns, Books, Fabric and More! 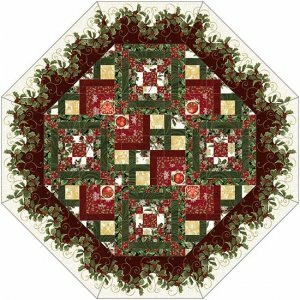 This can be either a 42" x 42" Table Topper OR a 42" x 42" Tree Skirt. Also includes the 22" x 16" Placemats.